You’ll be able to satisfy both fish and shrimp lovers without feeling like a short-order cook. Cumin-Dusted Catfish Sandwiches and Sweet Potato Fries are ready to serve in less than 20 minutes. You’ll be able to satisfy both fish and shrimp lovers without feeling like a short-order cook. These recipes work with fresh or frozen selections. 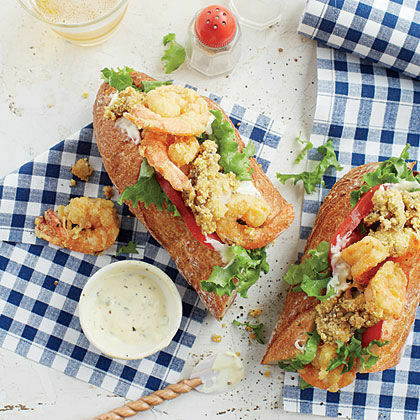 The Cumin-Dusted Catfish Sandwiches and Cumin-Dusted Shrimp Sandwiches are easy to prepare on a weeknight. 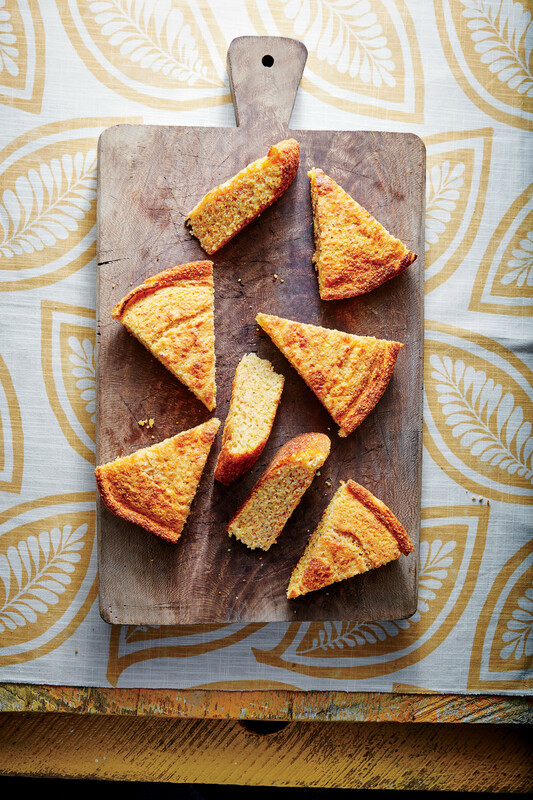 You’ll recognize the aromatic, nutty-flavored cumin from Southwestern dishes. Cook both on the same night by using half shrimp and half fish. You’ll have two of each kind of sandwich with only a two-minute difference in the grilling times. Talk about a compromise. Not in the mood for a sandwich? Pair these shrimp with a mixed green salad and spicy dressing. "Quick & Easy: Seafood for Dinner" is from the August 2006 issue of Southern Living.